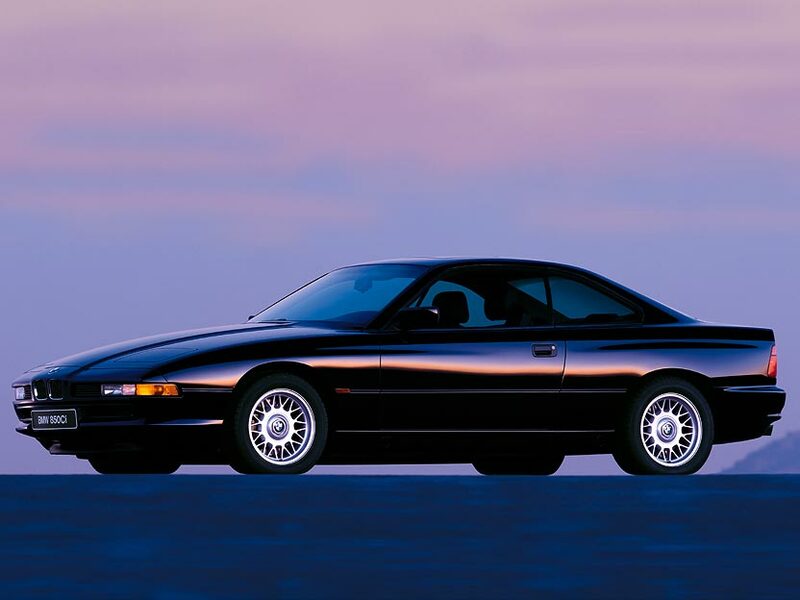 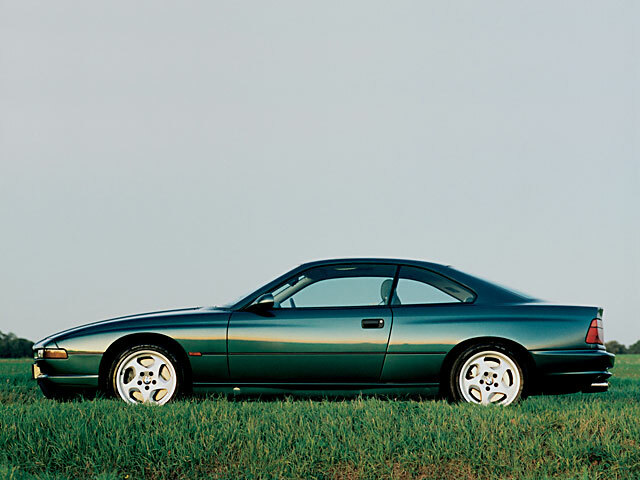 The Elusive BMW 8 Series was built from 1989-1999. 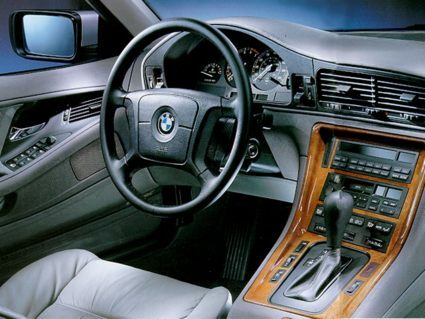 It was a higher performance upgrade from the 6 Series with a sleek body design, meant to hit a different customer base. 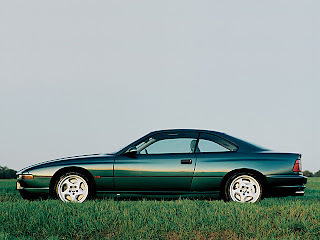 The 8 series was the first street legal car to incorporate a V12 engine with a 6 speed manual gearbox. 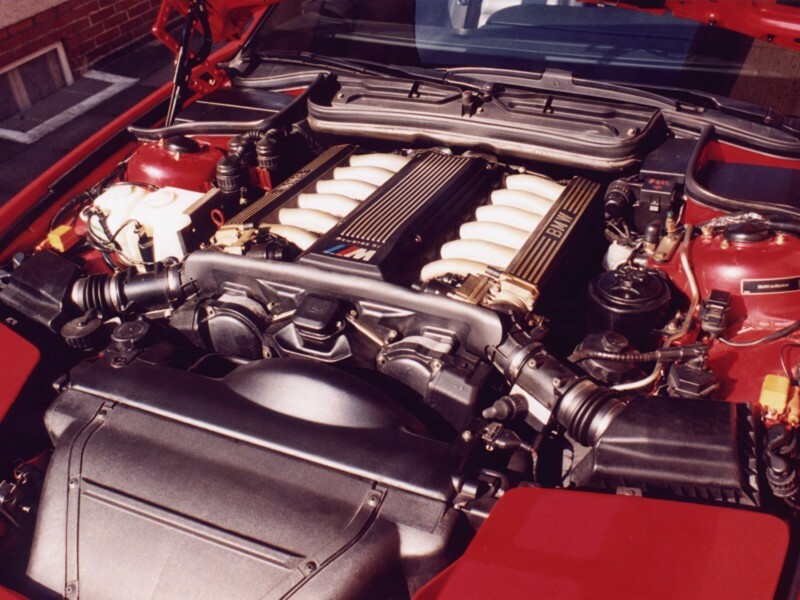 There were 3 models made between 89-99 the 830ci, 840ci, and 850ci. 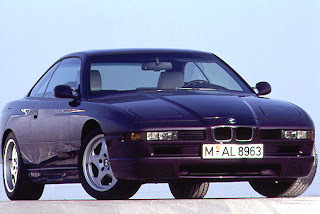 Due to global recession, rising energy prices, and the gulf war BMW decided to stop production of these amazing vehicles in the late 90's. BMW may be releasing a new 8 series in 2013 but it will be tough to match the nostalgia of the original.